Interest in Global Employment (GE) strategies and supporting organizational models has increased significantly with international employers. While many readers will be familiar with GE theory, the methodologies are not as widely understood. GE refers to the terms for a mobile workforce and not to General Electric to avoid any confusion for our North American readers. A GE strategy is a method of employing an international workforce that reduces and simplifies the differences in employment terms and conditions resulting from their home or host location origins. International assignment terms and conditions have traditionally been modeled on some form of home-to-host-to-home (HTH) methodology. In reality however, companies are experiencing that mobility is a scarce commodity and many employees who are mobile, remain mobile for large parts or even entire careers. Further, as differences in employment practices and other factors between locations diminish, the need to recognize variations in employment terms to accommodate these differences likewise diminishes. The traditional approach is costly to administer and unwieldy and is at its heart, discriminatory amongst a team who will often work together and who need to be highly engaged. Employment: Transfers are organized by a subsidiary created solely for the purpose of employing and managing mobile employees uniformly. Compliance – in both established and developing locations governments are becoming more vigilant in maximising the tax they receive from both expatriated individuals and their employers. Common platforms makes it easier for employers to both comply with local and home country income tax requirements but also enable a company to improve the management of its corporate exposure too. There are many layers and subtleties in the decision making that drives companies down this path. It is a significant change for those that have previously offered the traditional HTH “keep whole” approach but one that will lead to significant synergy and productivity improvements if handled well. 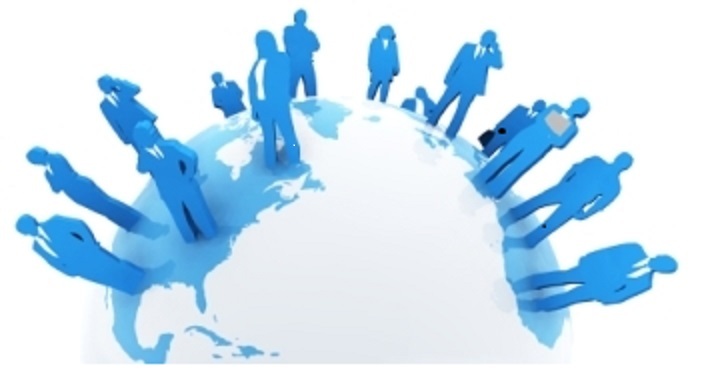 Watch out for our next blogs that will address the challenges in establishing a purpose built company for managing expatriates and the retention issues associated with a mobile workforce and should you have need to discuss any aspect of international mobility please do not hesitate to reach out to us. « What is a Pay Structure!